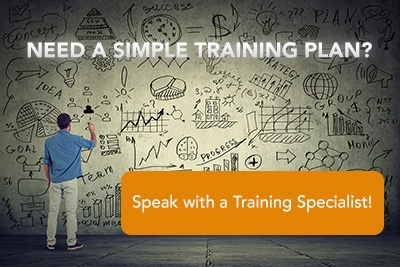 National Business Training is a locally owned and operated company based in North Carolina’s Research Triangle Park, with capabilities to train your employees wherever they are across the country. We provide personalized training roadmaps virtually, on-site and in our traditional classrooms depending on your objectives. Our specialists at National Business Training are here to provide solutions that align your business objectives to our curriculum. We can help identify the skills gaps of your employees and determine the best path to fill the void. Our promise – your NBT specialist will never harass you with annoying sales calls. We’re here as a valued resource to help you attain your business objectives.